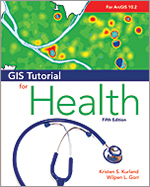 In 2014, you can look forward to reading many new books from Esri Press, and not just in paper- or hardback but in multiple digital formats, including ePUB; Kindle; and Esri’s digital reader, the new Esri Bookstore app. 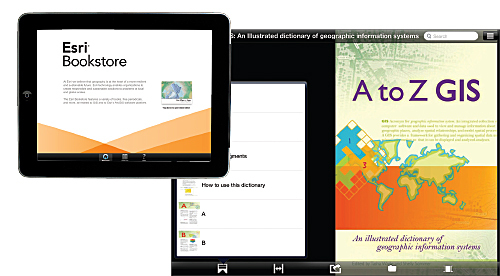 With the Esri Bookstore app, you can engage in a new level of interactivity with select texts, watching a related video or viewing live maps and apps. Want more information on that map or how it was created? Simply click the web link from within the application and get instant access to the host website.